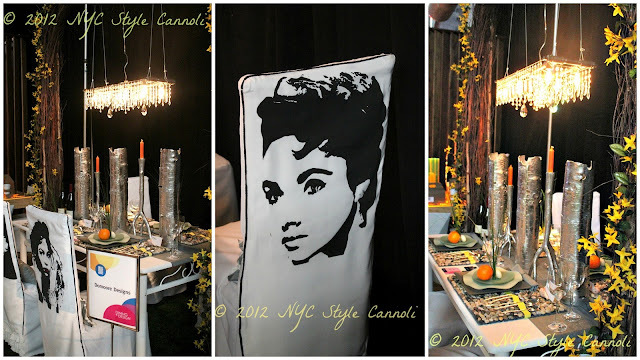 Photo Gallery Tuesday " Domoore Designs"
The 2012 Architectural Digest Home Show had some very cool ideas. This table design was by Domoore Designs and I just loved the whole concept. The light above the table is gorgeous and the slip covers on the chairs, well, pretty amazing! What do you think of this look? Would it work in your home? I understand size issues but really loved this display The chair covers are so awesome.